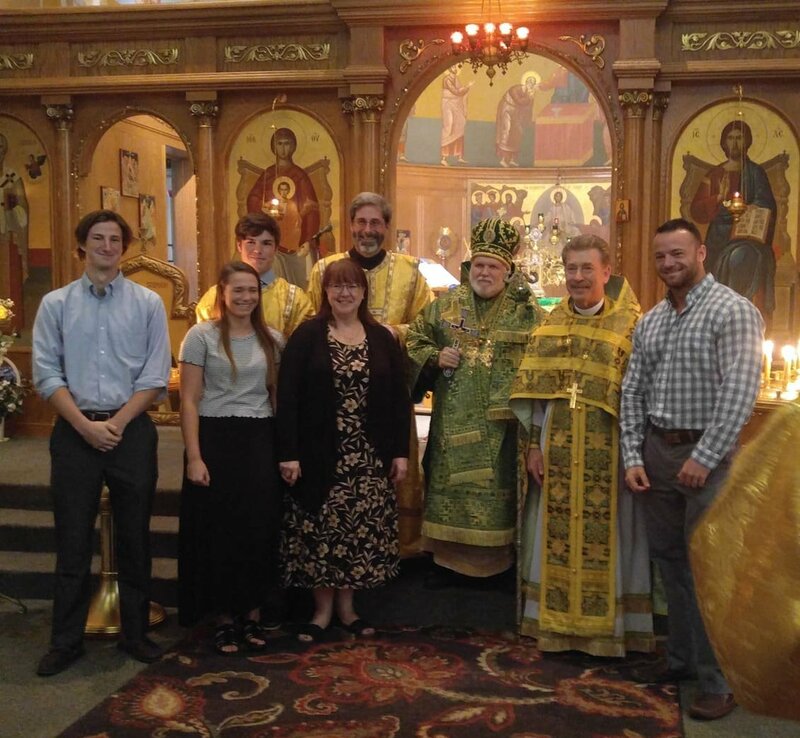 DETROIT, MI -- Subdeacon James Rimelspach was ordained into the Holy Diaconate at the hand of His Grace, Bishop Paul of Chicago and the Midwest (Orthodox Church in America) on Sunday, June 10 at his parish of Holy Trinity Church in Detroit. Also, just prior to that same Divine Liturgy, Alex Ionescu was blessed as subdeacon to, along with Dn. James, assist parish priest Fr. Lev Kopistiansky. We wish them, together with their families, many years of service and good work in the Church!